What’s it like working as a Marine Surveyor? 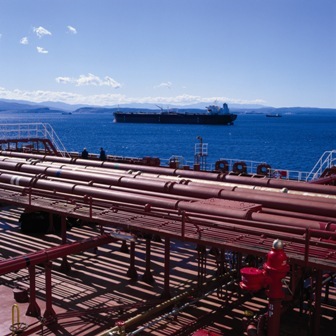 Marine Surveyors provide expert consultation within the shipping industry on the condition, construction and damage of ships, and the stowage and transportation of cargoes. They can also assess values for insurance claims, appraisals for sale, and serve as impartial witnesses. This expert knowledge is rarely something that can be learned from text books alone and Marine Surveyors generally have extensive first-hand experience in their field. 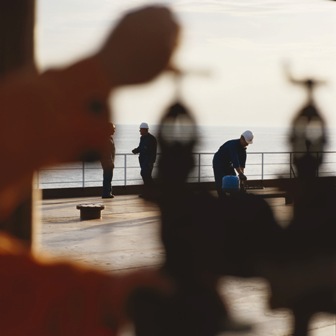 This experience can come from time spent as an Officer at sea, supervision of shipyard work, or field inspection experience with Classification Societies. A Marine Surveyor could expect to undertake inspections of ships for the purpose of classification, evaluate ship designs, offer technical advice on the design and production of ships, and undertake statutory ship surveys as part of port state or flag state control inspections. The Marine Surveyor will inspect ships to ascertain the condition of the hull, machinery, and equipment. From those inspections, any necessary repairs will be marked. 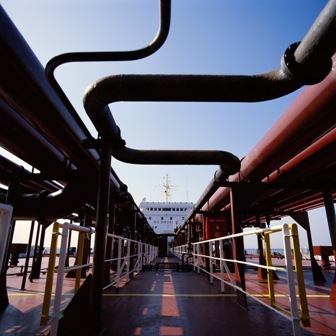 The Marine Surveyor may also observes operating tests on machinery, equipment and cargo gear for compliance with testing standards and can issue or endorse certificates confirming compliance. After surveys have been completed, the Marine Surveyor will prepare reports on the types of surveys conducted, recommend actions and repairs, or conditions remedied, and will submit that report to the client. Classification Societies are the largest employers of Marine Surveyors, while openings can also be found in shipyards and ports. Insurance companies and government agencies rely upon classification societies to inspect and survey vessels for evaluation of structural and mechanical integrity. Work as a Class Marine Surveyor requires extensive knowledge of ship construction and engineering, and usually involves frequent travel. A Marine Surveyor draws on industry experience to ensure that the ships in our waters are safe and sound. How big is this sector? Experienced Marine Surveyors are in demand, however the level of expertise needed to perform accurate surveys is extremely high. This generally precludes applicants who have not already had an extensive technical career in the shipping industry.